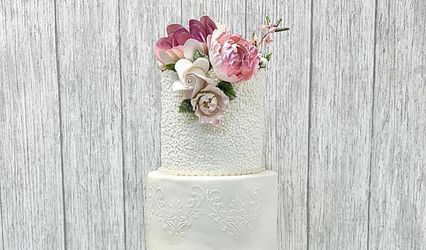 Spring Bloom Cakes ARE YOU A VENDOR? 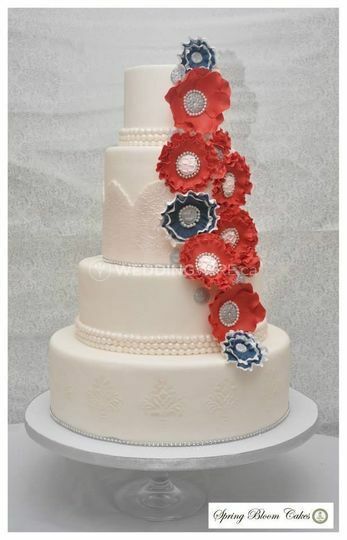 Spring Bloom Cakes is a home-based business located in Ajax, Ontario. 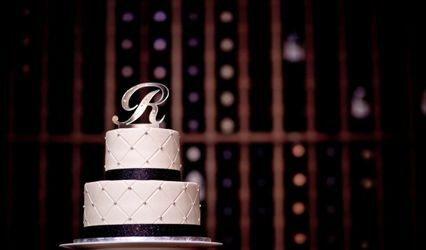 The team creates custom wedding cakes and engagement cakes. A variety of chic and dazzling designs and styles are offered. 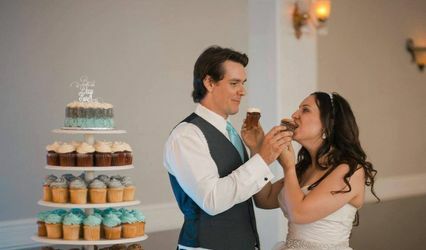 They specialise in providing excellent customer services along with yummy and tasty cakes and other delicious items for all types of wedding related events. 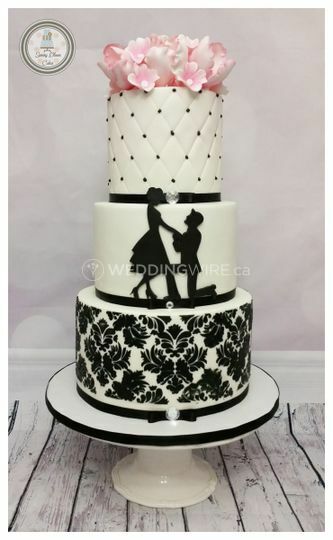 The business offers a wide range of custom-made wedding cakes, cupcakes, sweet tables, and cake pops. Consultation services are provided to couples. 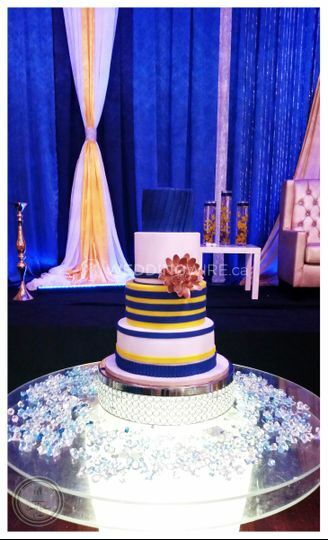 The team can handle cake delivery and setup at the venue. 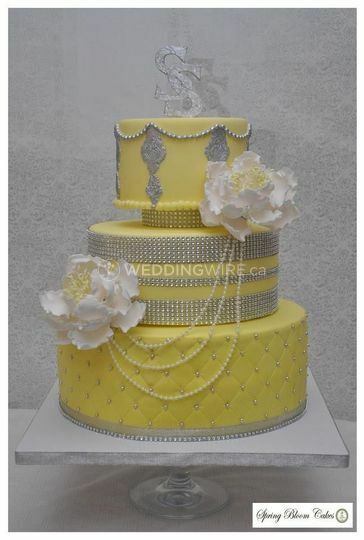 Cakes are available at affordable prices and are created according to the customer’s taste and style. They also offer fake cakes as a very affordable alternative. You can also order custom made groom's cake, just call and book your order without delay. SpringBloom Cakes is by far one of the best. 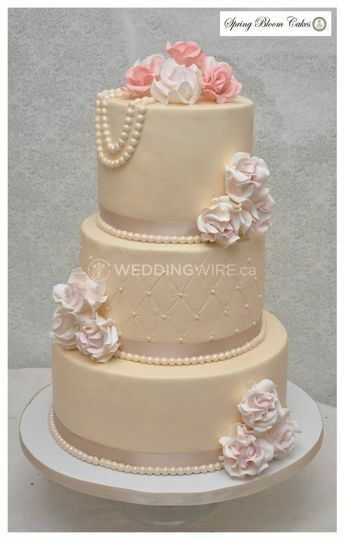 Deepa created the most elegant, beautiful and delicious wedding cake for my December wedding. The details, the taste, everything - it was truly incredible. 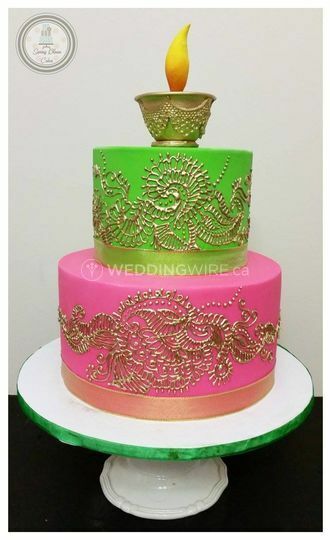 I have been fortunate to work with Spring Bloom on other cakes for important moments in my life from bridal shower to baby showers and birthdays - Deepa amazes me every time. she is a true artist, professional and such a lovely person to work with. 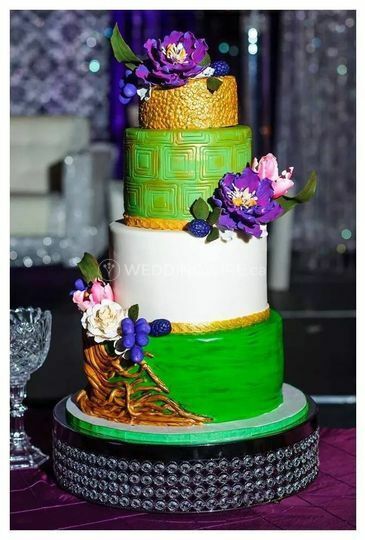 Guests are always amazed at her cakes. 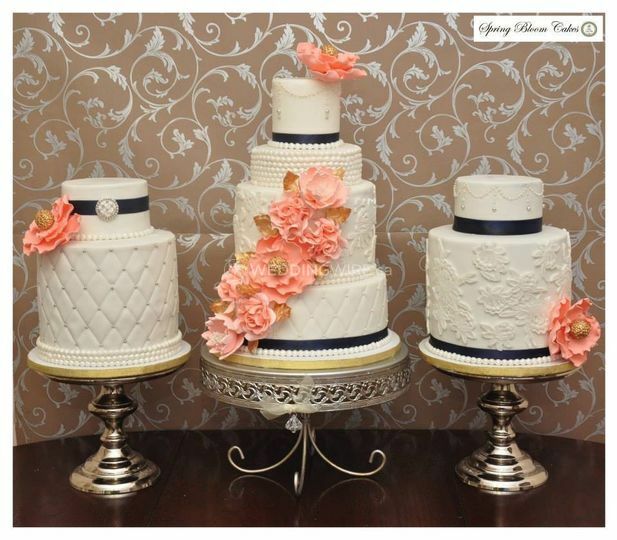 Her cakes deserve to have their own museum - plus did I mention, they taste amazing! 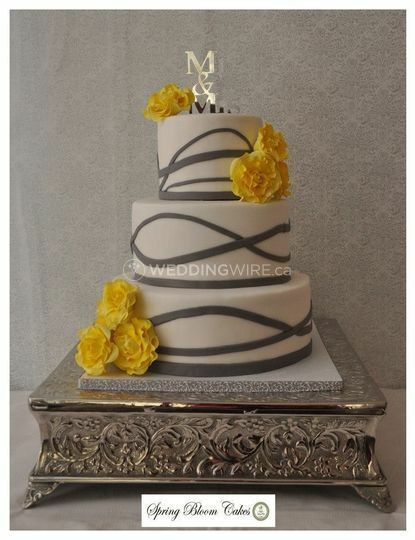 Thank you Deepa for always bringing my cake visions and dreams to life. You are the best.